This entry was posted in By country, England, Germany, Wild card! and tagged Anthea Bell by Mrs P.. Bookmark the permalink. Lucky, lucky you to have met her in person – one of my absolute favourites in every respect! Absolutely. She was a gem. I also saw her in discussion with W. G. Sebald once (must have been around 20 years ago). 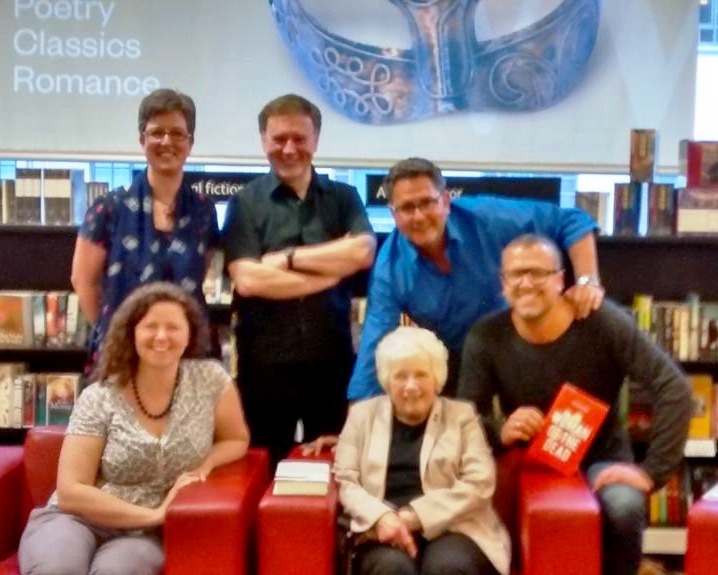 As you probably know, they had a very special author-translator collaboration going, and she rose to the challenge of his incredibly long German sentences with aplomb! Two of my favourites together… I might have died if I’d attended that! What a lovely post, Mrs. P. And her work was so influential and high-quality. She will be missed, both personally and professionally. You’re very lucky to have had the chance to meet her. Thanks, Margot – she really will be missed. I was quite surprised to see how many crime novels Anthea had translated. I’m not sure how she managed it all – she was *extremely* productive. And I do feel very lucky to have met her – it was pure chance that we were on that panel together. A very lucky break for me! Crime fiction has lost a great translator. Translators very rarely receive the credit they deserve. 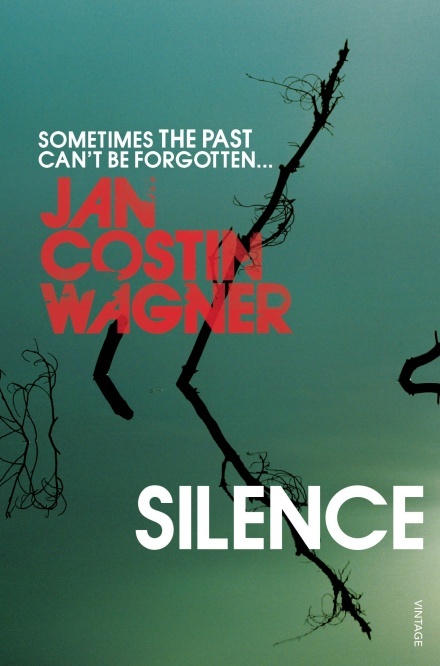 Nice you picked out the Costin Wagner book, whatever’s happened to him? Long while since his last book. Have you noticed BBC4 is about to air The Sinner. This must be the first time a Netflix program has been on terrestrial TV! Series 2 is now showing on Netflix. I wonder if this reflects that they rather than PBS are the main carriers in the states for BBC. Hello Brian! Yes – Anthea was definitely one of the greats, and also very modest, so I’m glad that she did receive proper recognition for her achievements in her lifetime (including some pretty prestigious prizes and awards). 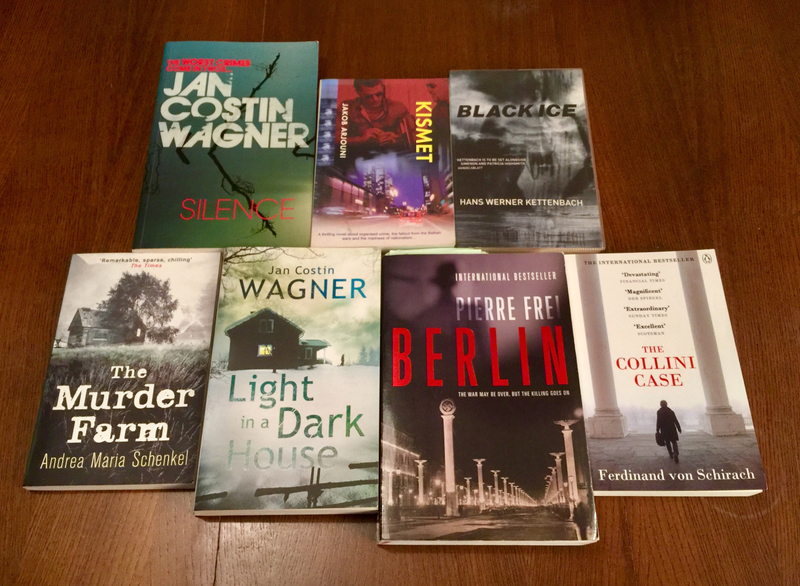 Costin Wagner: unfortunately, I think his British publisher was hesitating on the next novel (which I’ve read in German and is extremely good). I’m guessing that book sales haven’t been as strong as they were hoping for, which is a real shame. As you probably know, I love the ‘Kimmo Joentaa’ series and think CW’s a really top-notch writer. Not sure how a Netflix series has ended up on the BBC. It’s a tangled web. If you see a simple explanation somewhere, let me know! First present for first grandchild – Asterix books! 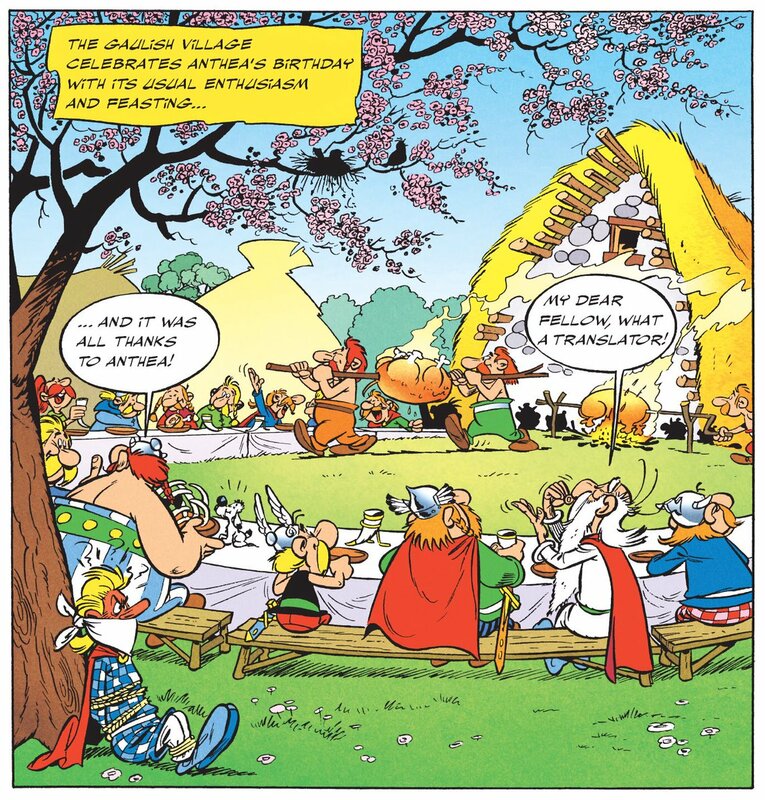 Thank you for informing me about this remarkable lady – Asterix which I love and also the crime novels, many of which I have also read, all thanks to her amazing translation skills. You’re welcome, Pudfish. It’s good for the hard work that goes on behind the scenes to made more visible – and Anthea truly was remarkable. I’m still not sure how she managed to translate so many books! She really was incredibly prolific, and her range of expertise was extraordinary.